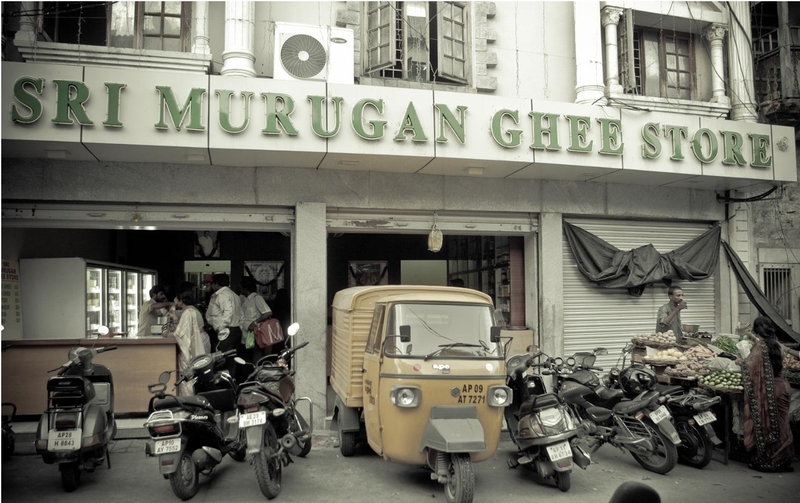 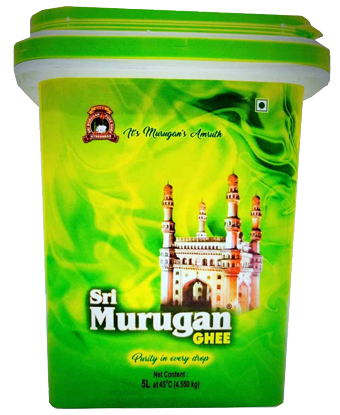 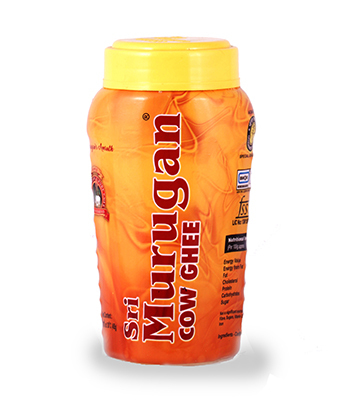 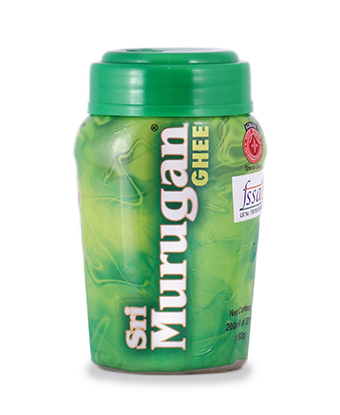 Sri murugan Ghee is the Choice Supplier for Ghee, Khova and Butter to houses and best Restaurants in Andhra Pradesh and Telangana. 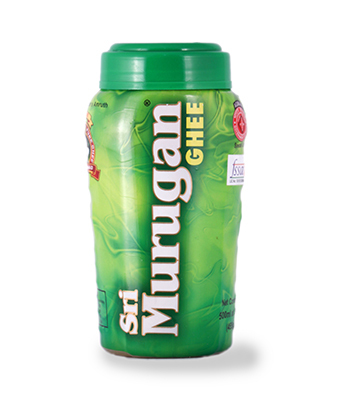 Sri murugan Ghee is the Choice Supplier for Ghee, Khova awd Butter to houses and best Restaurants in Andhra Pradesh and Telangana. 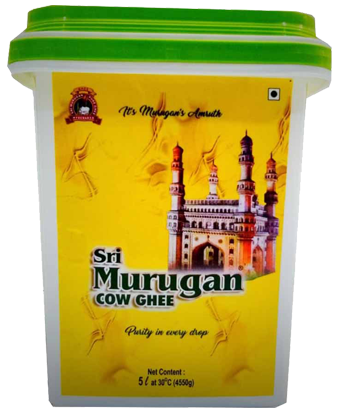 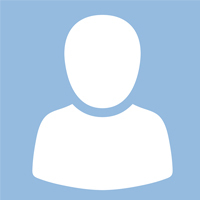 One of the best quality, what I experienced. 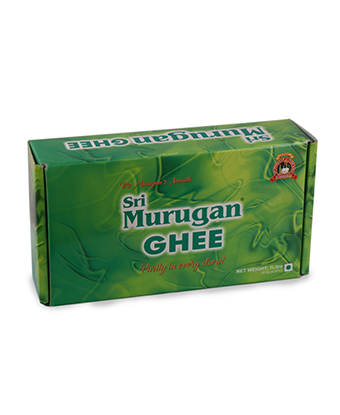 Taste & Aroma of the ghee absolutely as committed by brand.